We have coupled our years of ProCharger experience with months of design and testing to offer you the next step in blower optimization - the PRO-VOLUTE. 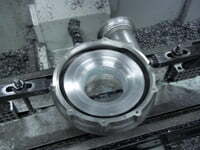 The blowers undergo internal modifications alongside with our custom PRO-VOLUTE. These upgrades have shown back-to-back HP gains can be from 100 to 200+ on the entire range of blowers. These upgrades are an excellent option when your budget cannot support a new blower. These upgrades are available for D1's all the way up to F3R's. You will need to send us your entire blower, since these are customized to your particular unit. We have designed a restrictor PRO-VOLUTE to comply with certain class requirements. This upgrade has shown improvements such as lower IAT's and more boost. 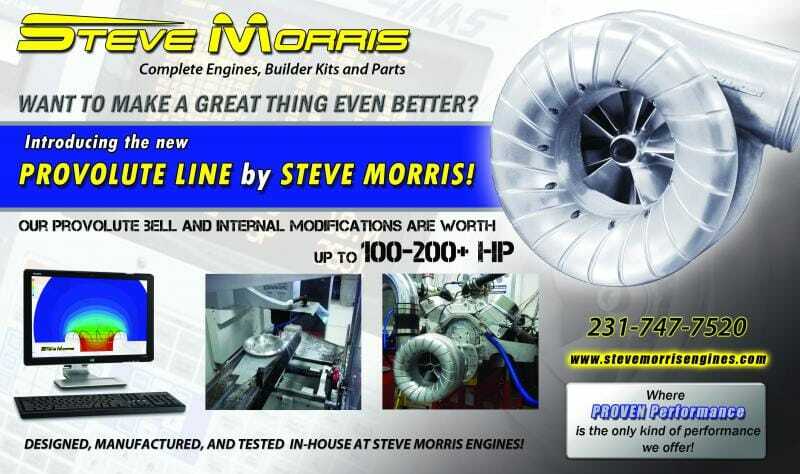 These upgrades can also be carried over to competing blowers, such as VORTECH units. We have also begun to offer them for turbochargers. In the coming months, we will continue to post real-world data, such as CFM increases, air outlet changes, and parasistic HP loss data. As it says in our tagline....INNOVATION - NOT IMITATION! Please visit our VIDEOS and TESTIMONIALS pages for real-world results!